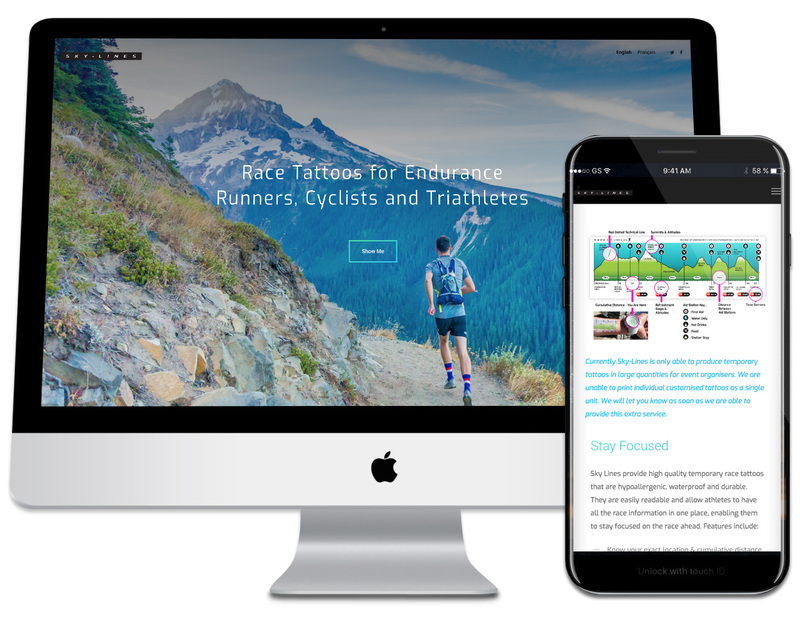 Sky Lines provide high quality temporary race tattoos for endurance runners, cyclists and triathletes. 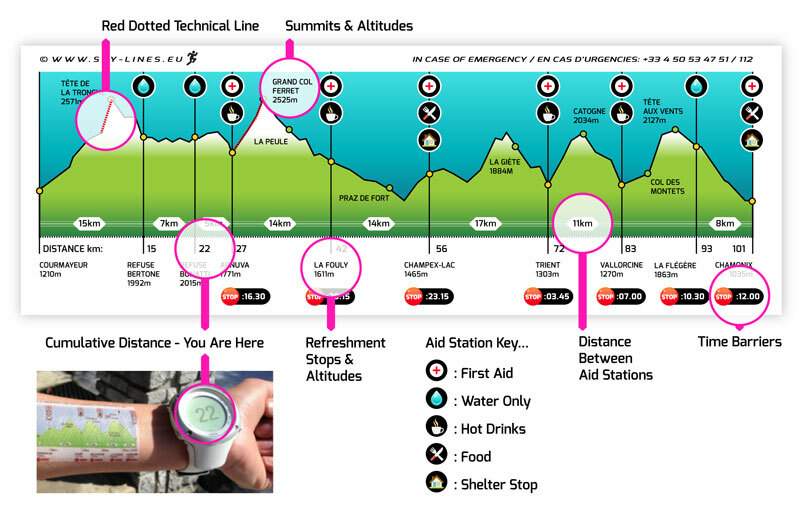 They are hypoallergenic, waterproof and durable, and are easily readable, allowing athletes to have all race information in one place, enabling them to stay focused on the race ahead. We created a platform for Sky Lines to be able to demonstrate their product and raise awareness. As they are based in the Alps, we also had to create a french version of the site.